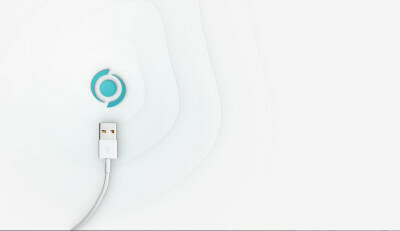 Email integration for seamless communication. Our fully integrated email client allows users to send and receive email alongside messaging, video conferencing and document management - all within the same dashboard. Business communication channels must adapt to the occasion. Our enterprise collaboration platform enables you to switch from fast, efficient messaging to video conferencing, surveys, email and more, all with one click. 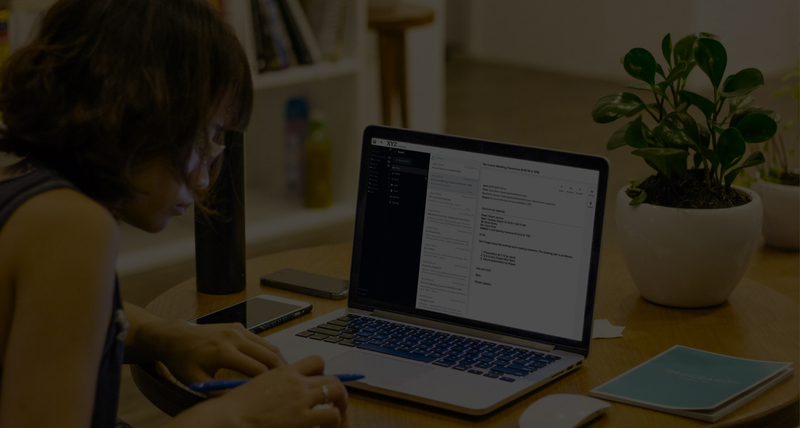 With our custom email client, send and receive email, with attachments and folders, and receive notifications when new email hit your inbox - all within Workstorm. Single sign-on saves you time. 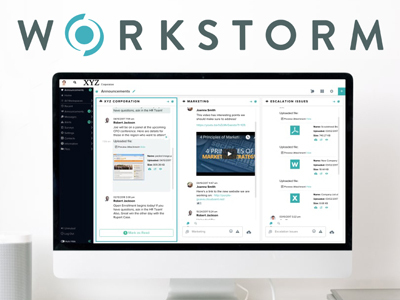 Email is built directly into the Workstorm platform with optional single sign-on functionality, enabling you to send and receive email quickly and easily within the Workstorm dashboard.